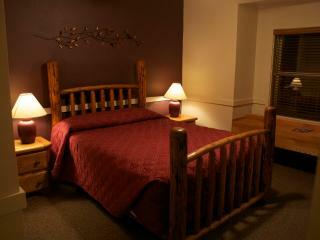 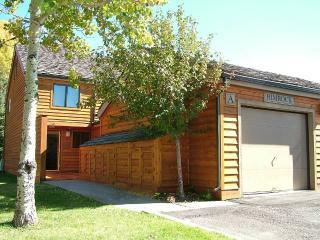 Located in the town of Jackson~Aprox 10 Minutes to Grand Teton National Park! 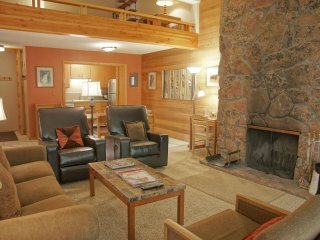 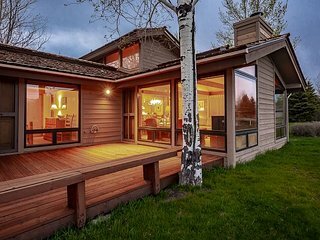 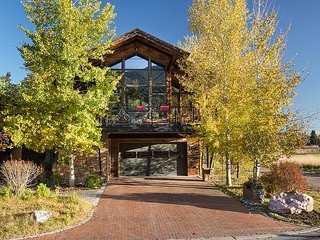 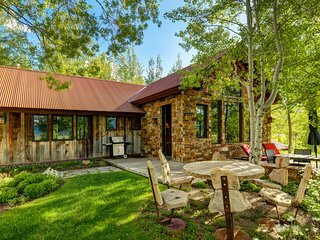 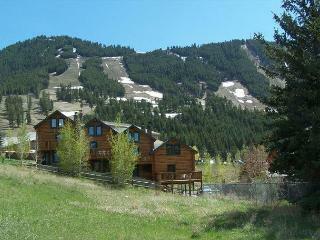 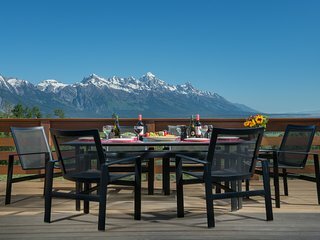 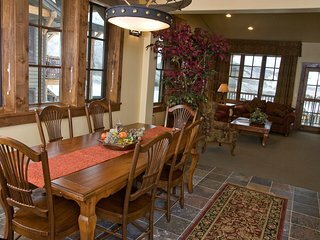 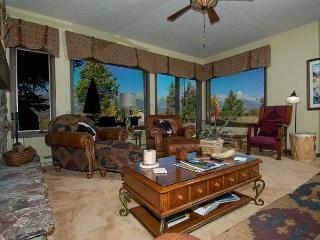 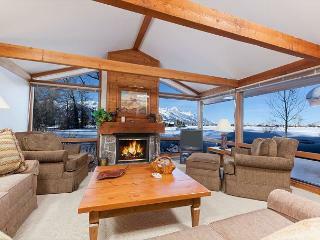 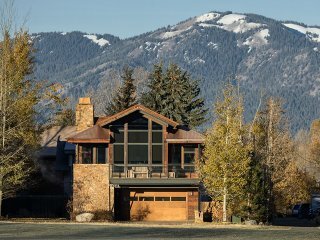 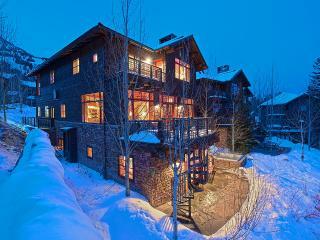 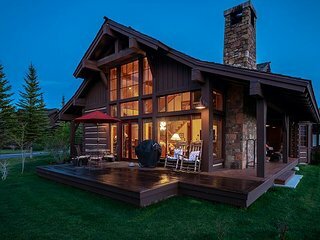 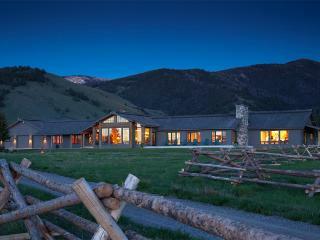 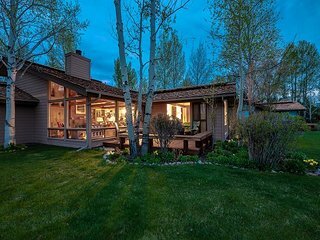 Spacious retreat located on Snow King Mountain~Jackson Hole at it's Best! 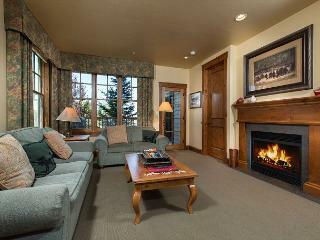 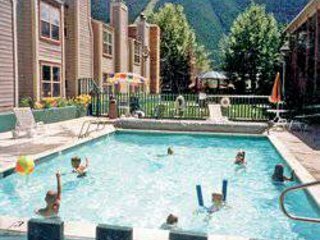 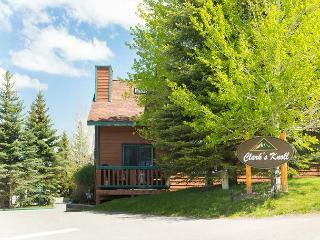 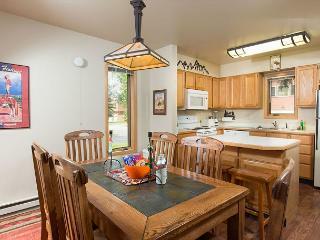 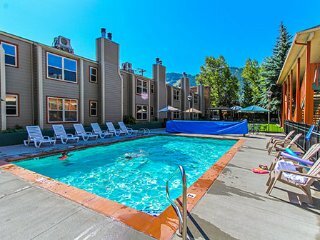 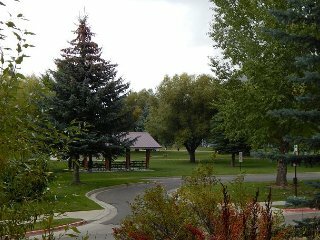 Spacious Cozy Condo~Ideal location to the Parks and Jackson Hole! 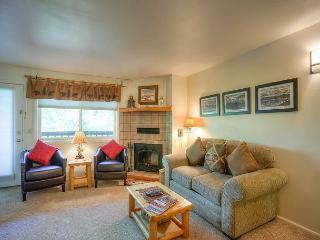 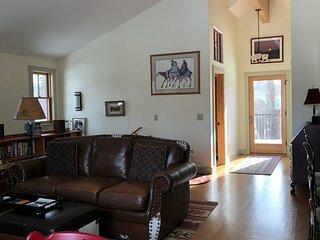 Spacious condo at Snow King Mtn. 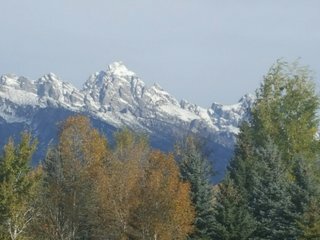 in town~Aprox 10 mins to Grand Teton Park! 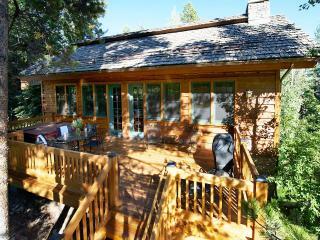 Close to the Parks and Jackson~The Director's Cabin~A piece of history! 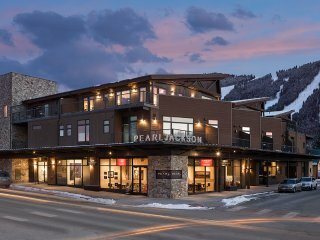 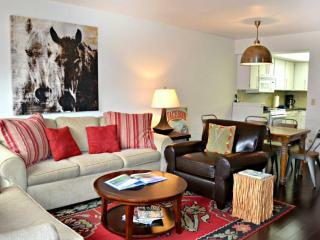 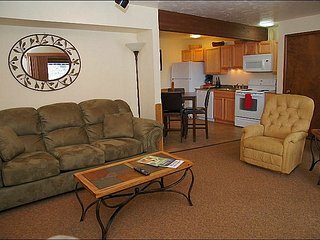 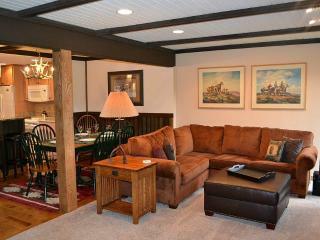 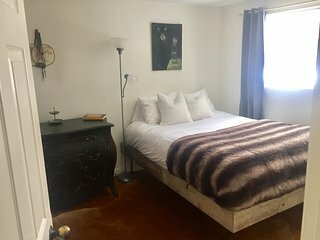 Jackson Hole In Town Condo 3 Blocks from Town Sq. 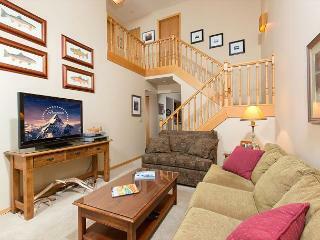 Luxurious + Elegant Condo for 8 | Great Location! 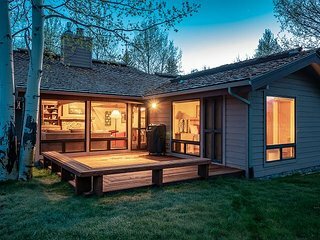 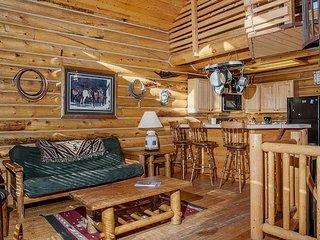 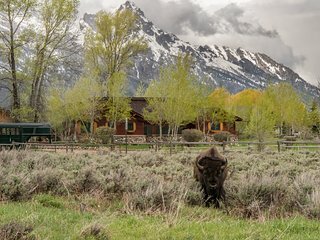 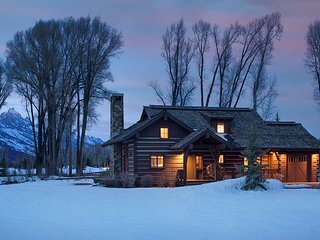 Jackson Hole Log Townhouse - Your Adventure Basecamp!